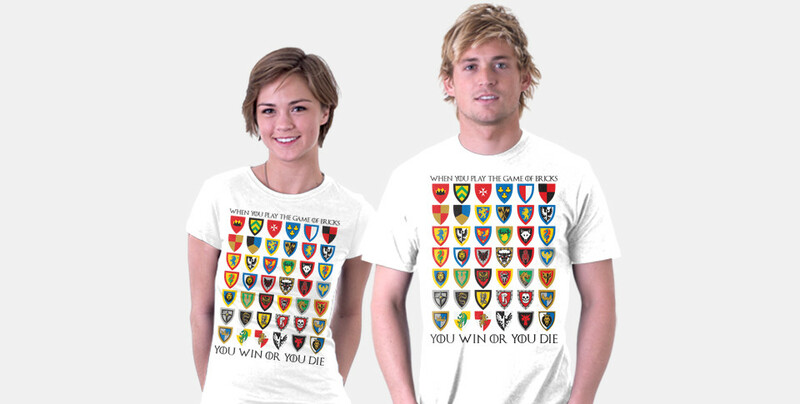 Game Of Bricks T-Shirt On Sale At TeeFury | Christoph Bartneck, Ph.D.
My Game Of Bricks T-Shirt is now on sale at TeeFury. It is an excellent mashup between LEGO Classic Castle and Game Of Thrones. It is $15 during the first week and $20 after that. So get your t-shirt now!